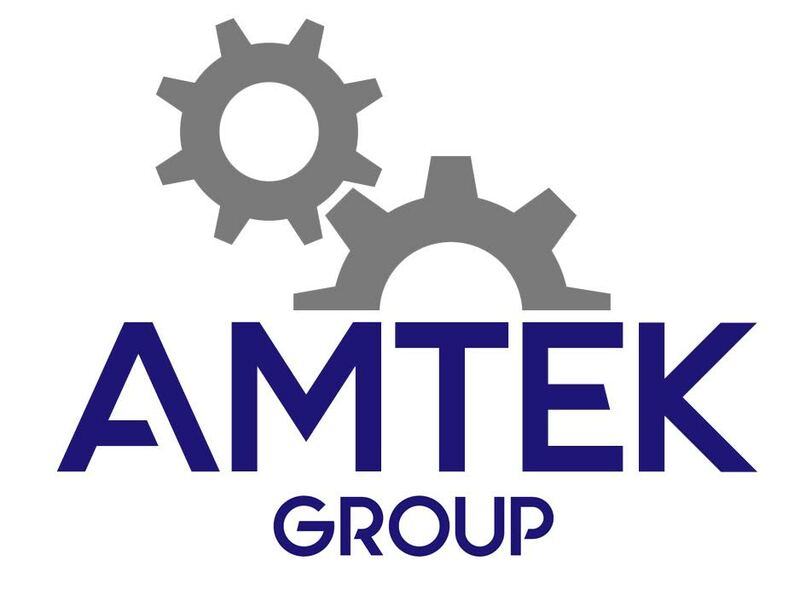 Amtek was founded in 2000 by Paul Heath as a sub contract detailing supplier, as the customer base grew the company expanded to provide a wider range of services. Amtek has always strived to add value for our customers, as a flexible business we have been able to meet our customers’ needs and provide the services they require, as we have grown so has our customer base. Amtek are a mechanical design consultancy who work on projects from full sub contract design packages with documentation and Finite Element Analysis to a quick turnaround detailing job. Amtek’s strength is offering a complete solution from interpreting a customer’s problem, identifying their requirements, and seeing the job through to final design delivery. We provide a complete solution that exceeds expectations. Amtek has a strong capability provided by a multi-skilled team of Engineers with experience from a wide range of industries. 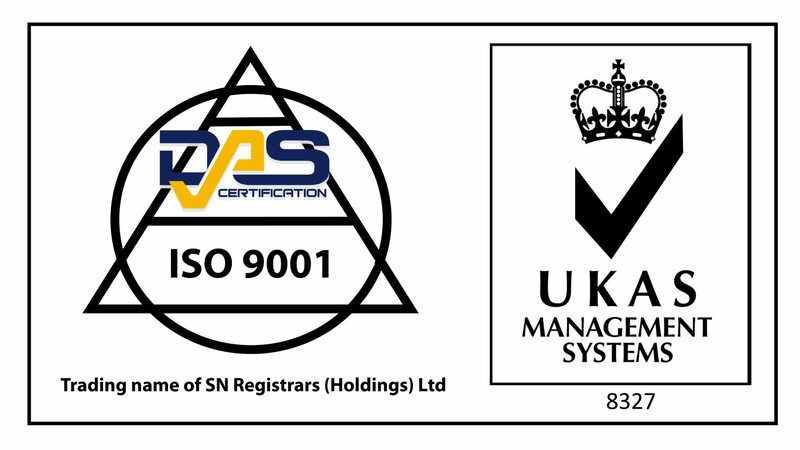 Amtek boasts highly-qualified, professionally-registered Engineers at both Incorporated and Chartered level. This allows us to provide customers with design solutions that have institutionally-backed technical authority.